Continue on to see the title update notes courtesy EA SPORTS. 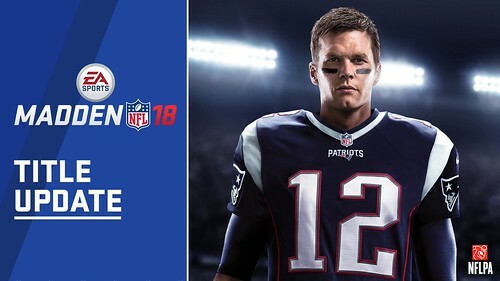 Guess Madden ‘19 is in full swing now. Nah man they are busy updating more "pretty" digital cards you can spend $ on and of course tinkering with matchmaking so that you will be encouraged of course to spend more. This one seemed like it was only put together to fix issues previous patches made. Some of the juke exploit videos were pretty ridiculous.